At WestVETS we pride ourselves on our thorough lameness investigations. 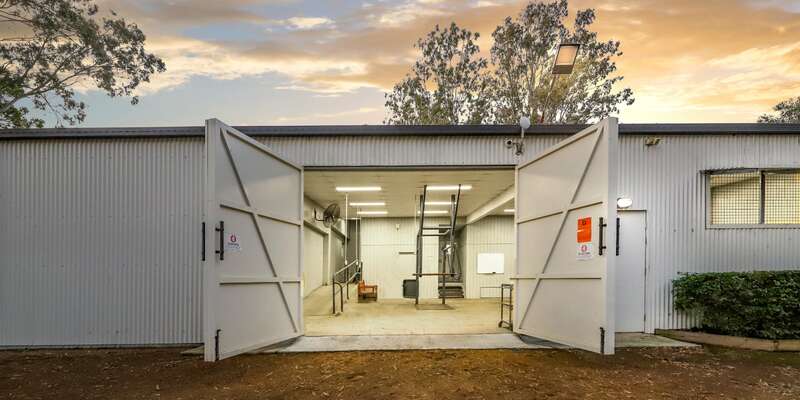 Chronic lamenesses are evaluated at WestVETS Anstead and WestVETS Marburg on our firm and level surface. 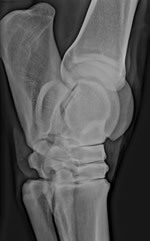 The horse’s gait is observed at the walk and trot in hand and on the lunge. Following a thorough clinical examination a diagnosis may be reached. 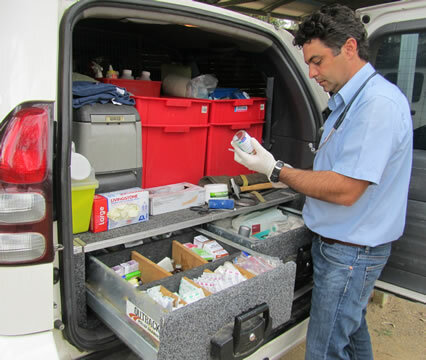 When necessary, further diagnostic tests are utilised to identify the source of the lameness. Nerve blocks and joint blocks are used to desensitise regions of the limb enabling us to localise the site of lameness. Imaging with digital xray or ultrasound is often necessary to arrive at a diagnosis. Once the thorough examination process is complete and a diagnosis is made, treatment options are discussed and a prognosis can be given. 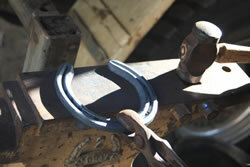 Visiting Accredited and Qualified Farriers are available by appointment for expert shoeing. 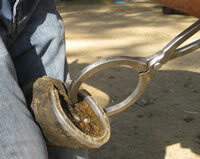 Specialised shoeing is commonly indicated for the management of lameness and for various limb deformities in foals. Occasionally therapeutic shoeing is part of our post surgical care. Our veterinarians work in partnership with farriers to maximise the chance of your horse making a full recovery.